The Maynooth University Hurricanes will be hosting the first of several IAFA Flag Football Blitz tournaments this year. 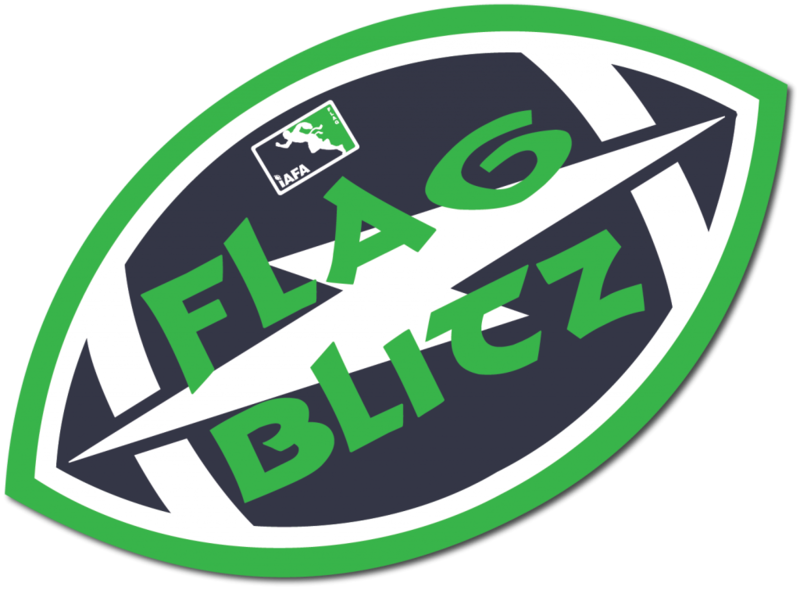 Blitzes are for all who are dying to give a go at flag football and also for all those who need to dust off their flag skills before EBC19 and GBC19 kick off in the autumn. This is a mixed tournament and is opened to anyone and their friends and must 18 years old and upwards. 8 teams with a minimum of 2 games guaranteed. To register just log (or register) onto the IAFA GoMembership portal and look for “Events & Courses”. Because this is an IAFA Flag Football event all players must be registered (if not already a registered member of IAFA) via the IAFA GoMembership portal. Players can sign up to a Trial Membership allowing every one registered to play and train under IAFA. You will also need the use the official IAFA belts and flags which you can purchase from our partner Football America UK Ltd on their website.